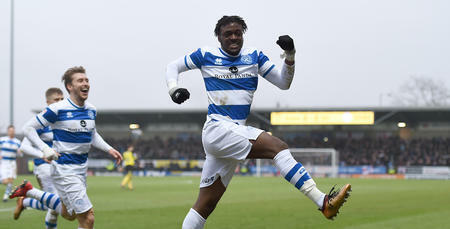 YOUNG R's striker Aramide Oteh has signed a one-year deal at Loftus Road. 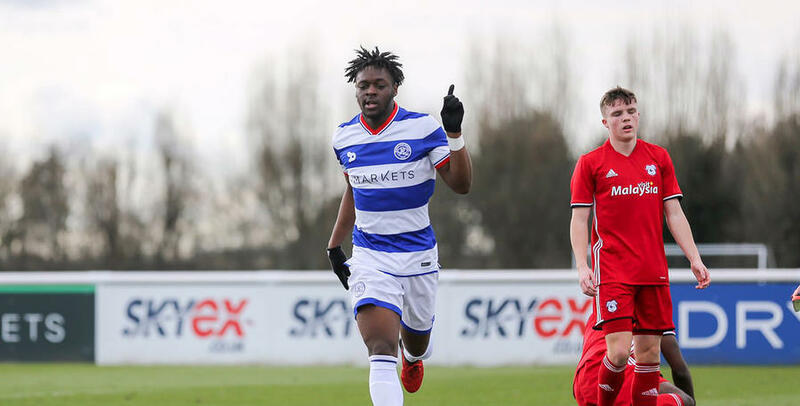 The 18-year-old has impressed since arriving on a short-term following his release from Tottenham Hotspur earlier in the season, featuring for Paul Furlong's Under-18s before going on to score six goals in as many games for Paul Hall’s Under-23s. Oteh has now been rewarded with a contract until the summer of 2018.